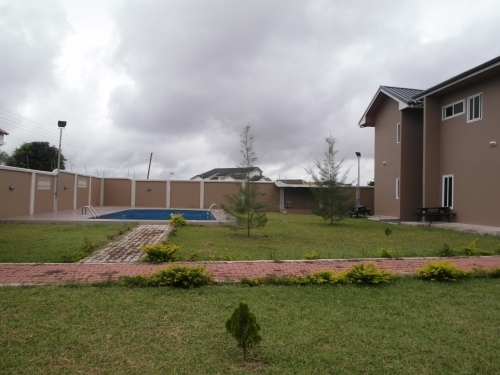 Enjoy living in this beautiful executive 7 bedroom house located at Beach Road situated directly on the beach. With an intimate number of 9 condominiums facing each other providing shade. 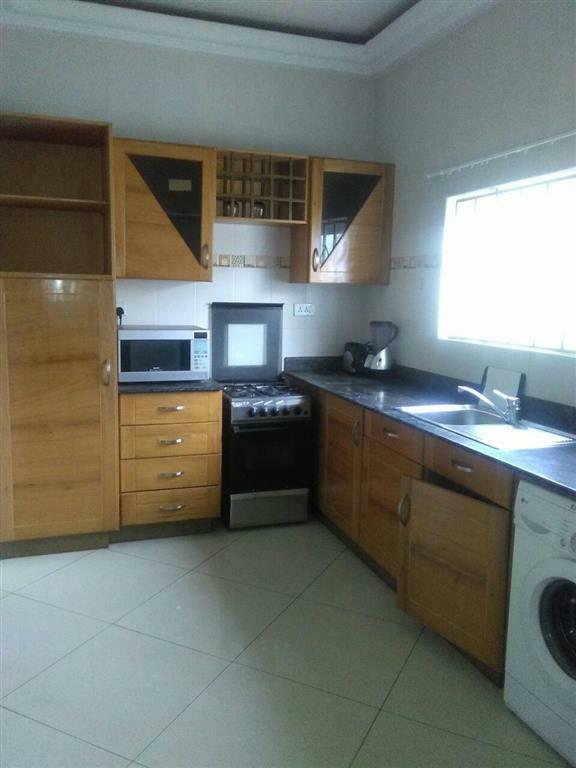 Rent this fully furnished three bedroom apartment in a cool serene neighborhood of Beach Road. Luxurious living in the heart of the city!! 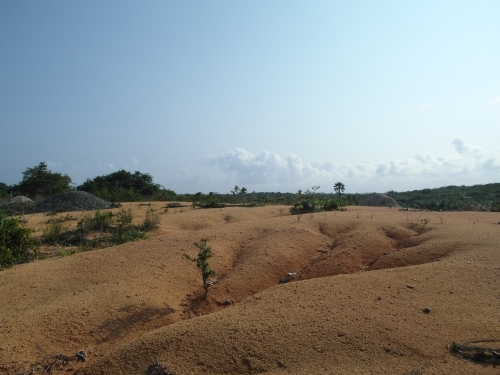 The most interesting thing about this land is that the Landlord is ready and willing to build any structure being it hotel, bank, offices for any interested client. Prime location!!! 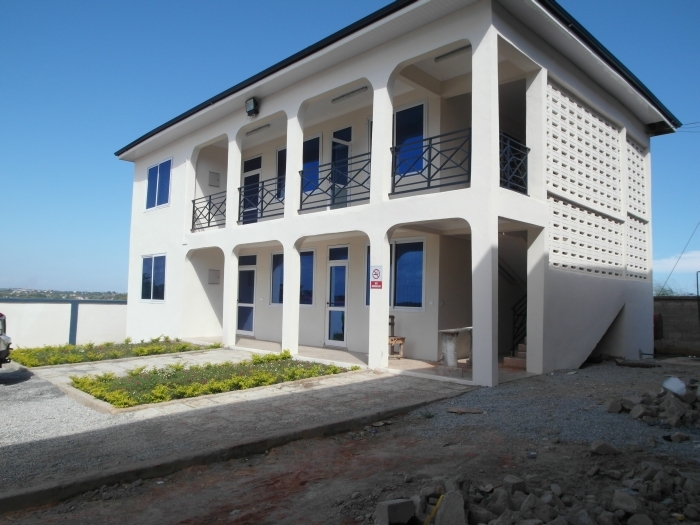 Located in the exclusive confine area of Chapel Hill is this magnificent apartment just some minutes away from the beach, nightlife, shopping centers and some of the best restaurants in Takoradi. This building is a move-in ready property located at windy ridge. FOR A LONG LEASE!!! This uncompleted building is designed for a hotel. It is about 60 % complete. This property exhibits a unique combination of a lovely compound, a garden and a swimming pool. A first glance at this property will leave you breathless. 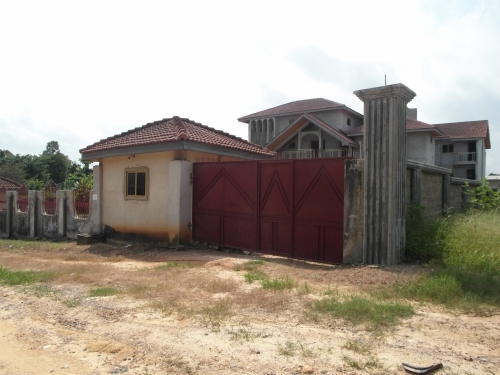 Locate this lovely three bedroom detached house in a quiet environment. Located in the quiet and serene neighbourhoodof Anaji, this stunning 3 bedroom property will take your breath away at a first glance.
. This property is a four all en suite bedroom with modern bathroom facilities. Long lease!! 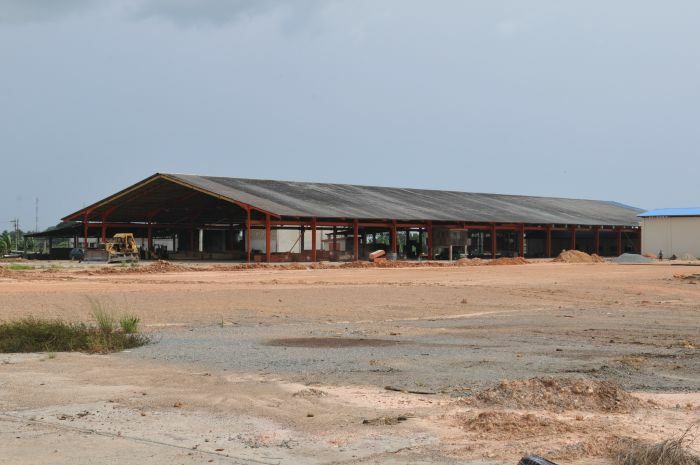 Eleven plots of land located at Adwoa is available for long lease. A well paved yard and warehouse is available for rent. It also has office spaces. This house is a special professional styled home with tons of charm, warmth and a 100meters from the beach! 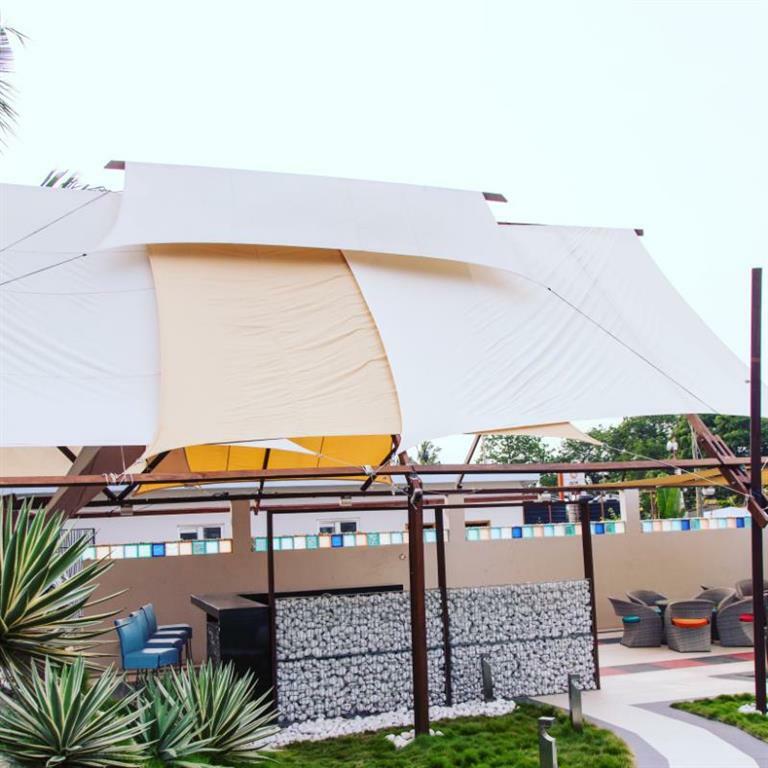 Situated in the serene environs of New Amanful, this is a unique beach front resort, the perfect business opportunity. Gated and up on a hill is this extraordinary building. You’ll love living in this gorgeous one- storey property. 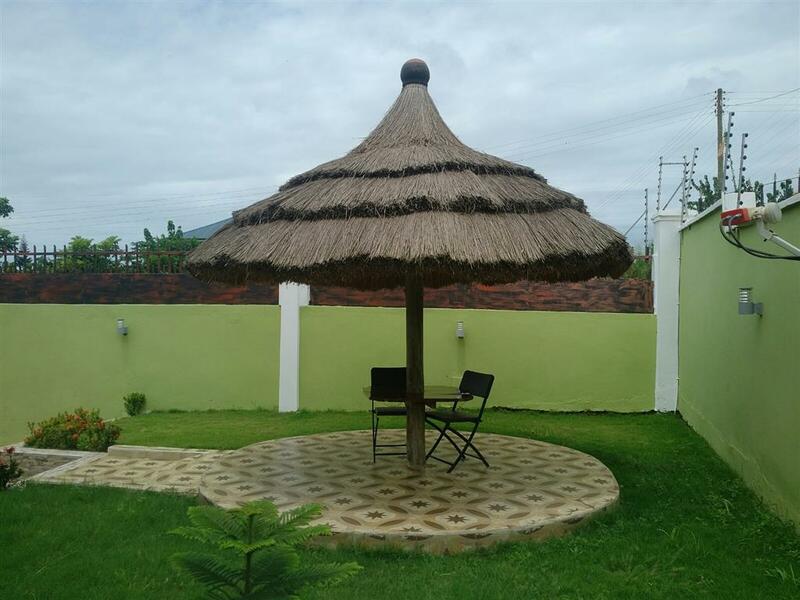 Living is easy in this spacious, completely tiled and fenced property.